Minnesota is prone to a number of natural disasters, whether it’s a fire, flood, or tornado. If that disaster hits your commercial property, you could be faced with a lot of problems. Not only do you have to repair all of the structural damages, but if your business is forced to close because of property damage, you can’t run your company. That can lead to a big loss in profits. If your business was damaged by any of these things and you need help immediately, don’t hesitate to give us a call! We are available 24/7 so we can help you get your business back up and running as fast as possible. 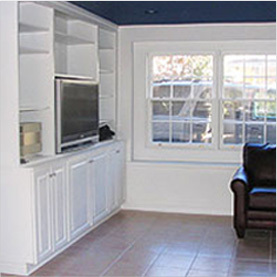 Water damage comes in many forms, whether it’s a burst pipe or flooding from heavy rains. When you call Rapid Restoration, our team members will extract the water, dehumidify the area, rebuild your property, and restore any water-damaged valuables. Hundreds of Minneapolis businesses are damaged by fire every year. 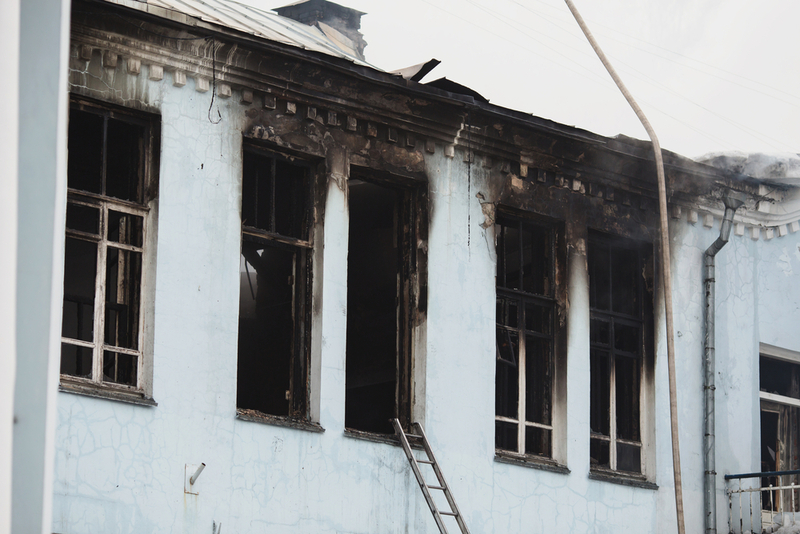 Even if the fire is quickly contained, it can cause plenty of damage that requires thousands of dollars in repairs and restoration costs. 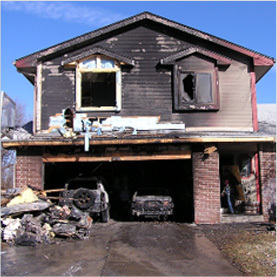 Fortunately, when you call Rapid Restoration you will get the fast and efficient fire repair that your business needs. 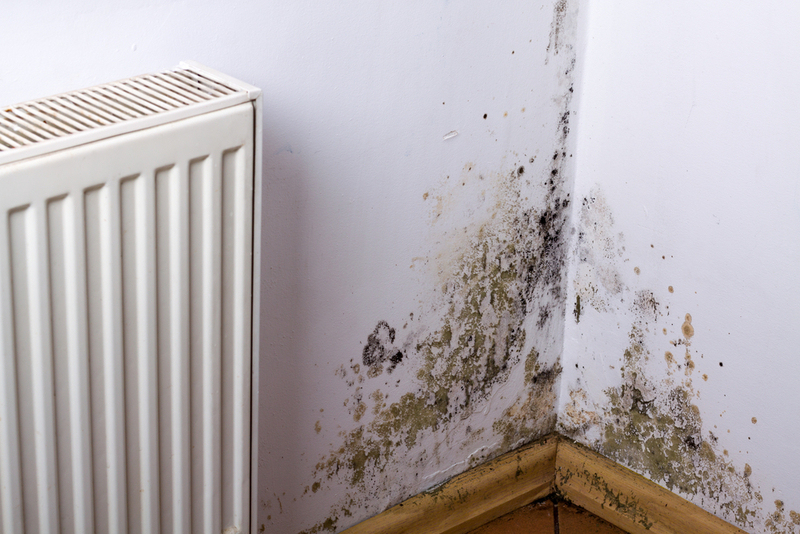 Mold growth on your property may be threatening the health of your employees. 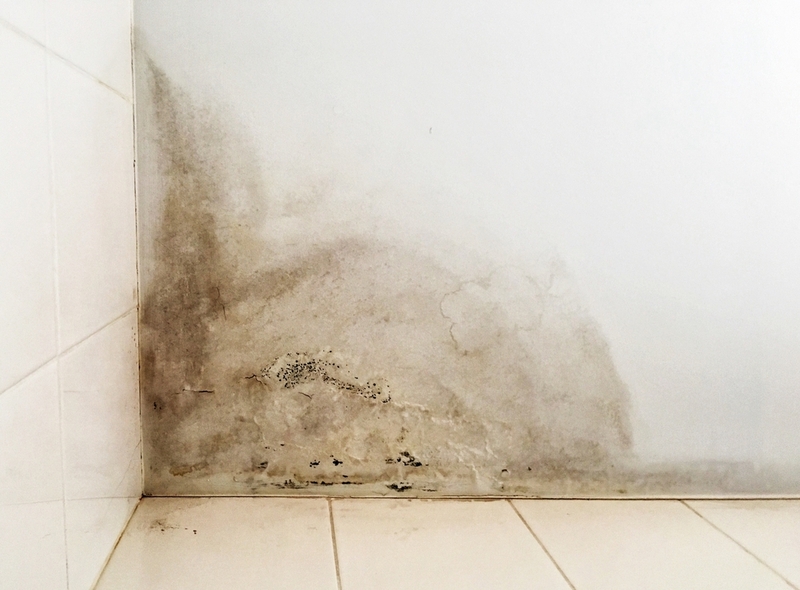 Though the growth may not be easy to detect on your own, if your employees have been reporting health problems such as allergies or headaches while at work, mold may be the culprit. 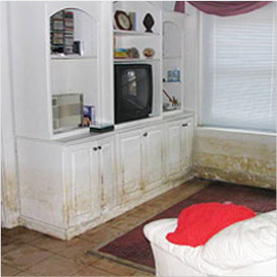 If your commercial property was damaged by water, fire, flood, or mold, give Rapid Restoration a call. 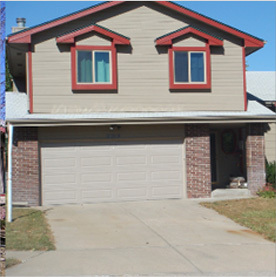 We can make sure your property is restored right as efficiently as possible so you can get back to business.